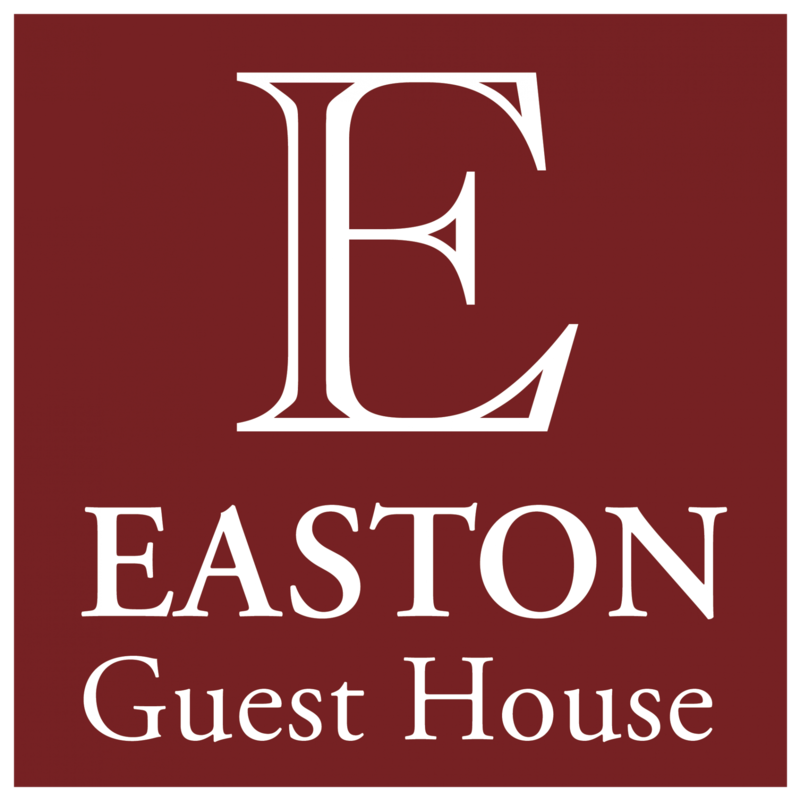 Next to the Royal Norfolk Showground in Easton, The Easton Guest House boasts a six-bed guesthouse, two 2-bed apartments and three 1-bed aparments are available for bookings. Located on the Norwich city outskirts, in the county of Norfolk. Close to Barnham Broom Hotel and Golf Course, Bawburgh Golf course and the Norfolk Broads. We are in a great location with easy access to the A47 / A11 heading to Cambridge, London or Kings Lynn and Peterborough. Easton can be accessed coming just off the A47 at the Longwater Commercial Business Park exit, also sign posted for the Royal Norfolk Showground. Ample parking is available on site. For those wishing to self-cater a Sainsbury's is located just over a mile away, along with numerous fast-food outlets and restaurants. Excellent stay - Comfortable very clean apartment , very good use of available space. Well equipped kitchen area with cooker microwave and toaster. Cute breakfast provided in box so handy to have in the move . Plenty of coffee and tea for guest uuse . All in all very well thought out and equipped clean comfortable apartment .